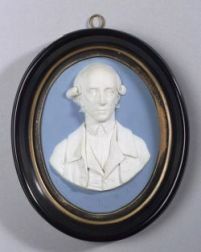 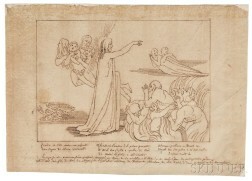 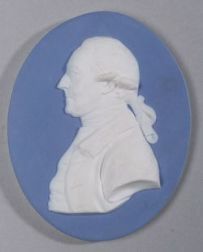 Save your search - find out immediately when "John Flaxman" is available at auction! 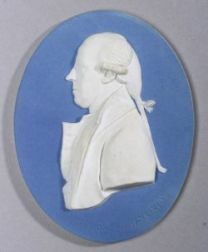 J. Thompson (British, 18th/19th Century), After J. Derby (British, fl. 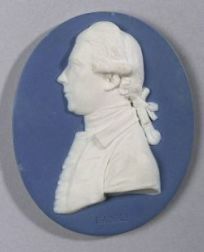 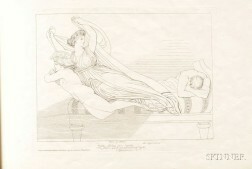 circa 1820) John Flaxman.